Virginia lawmakers are expressing profound regret for lynching, the brutal murders of black men and women by white mobs in the decades after the Civil War. 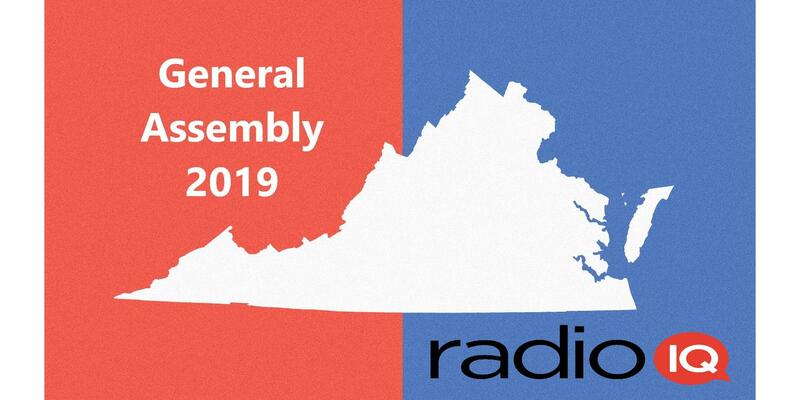 The joint resolution passed by the General Assembly comes amidst a messy and public debate about racism in Virginia. Should Virginia join a regional effort to cut back on carbon emissions? Party affiliation likely shows where your lawmakers stands on this issue. School divisions across Virginia may be on the verge of starting classes before Labor Day, or least having that option.